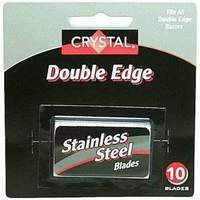 Add on Item ONLY - New Item - Cryo Tempered Crystal brand double edge razor blades. 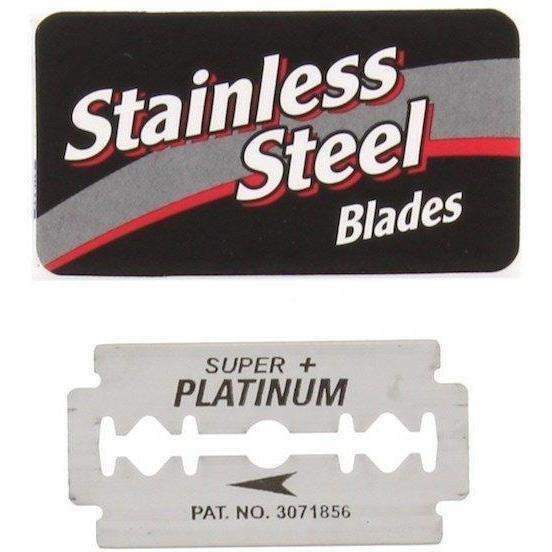 These Stainless Steel double edge blades fit all double edge razors. Made in Israel. 10 packs of 10 blades each (100 blades total). The blades fit any standard double-edge razor handle. These blades must be ordered along with other items to get the Free Shipping. Orders for this item only will be canceled.